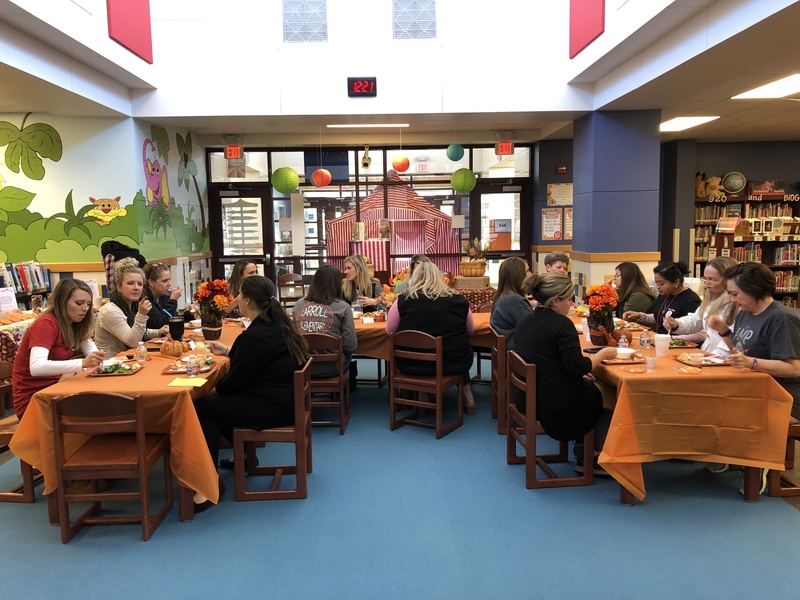 Another great luncheon hosted by Carroll parents today! 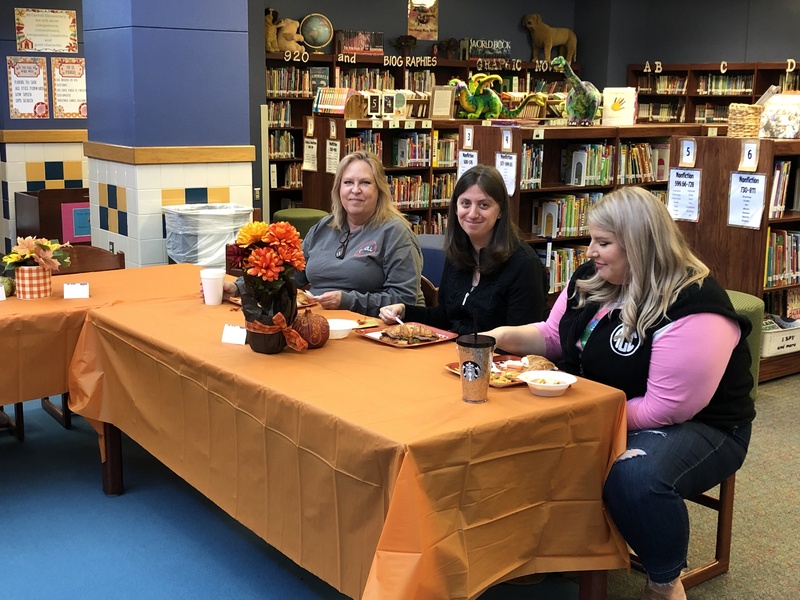 Thank you to all of the first grade parents who donated, baked goods and volunteered their time. 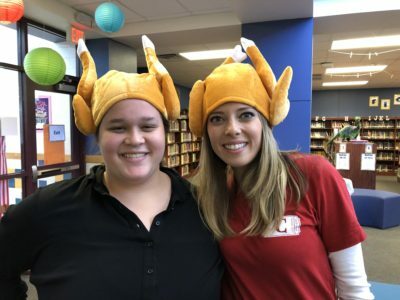 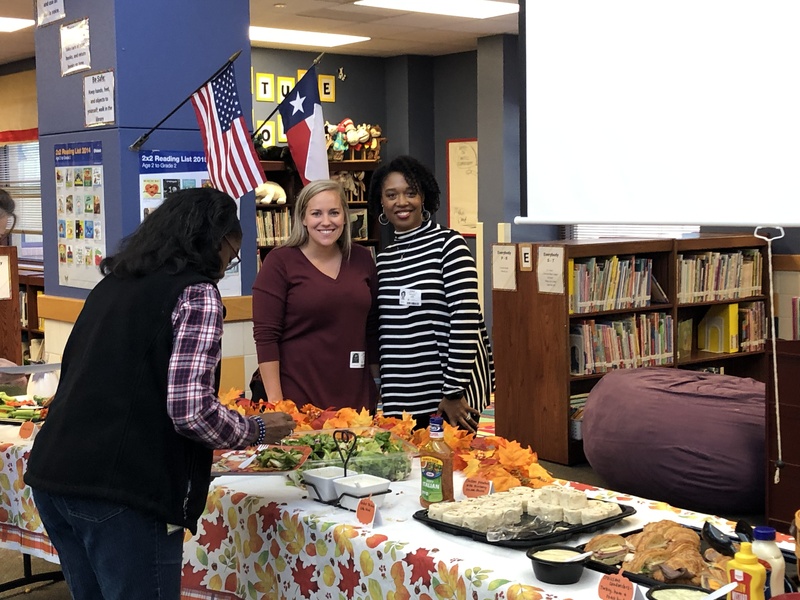 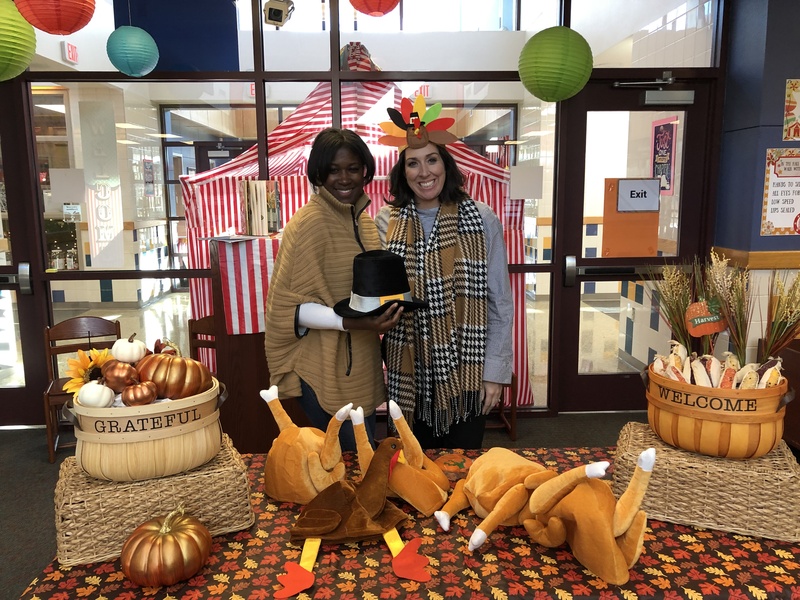 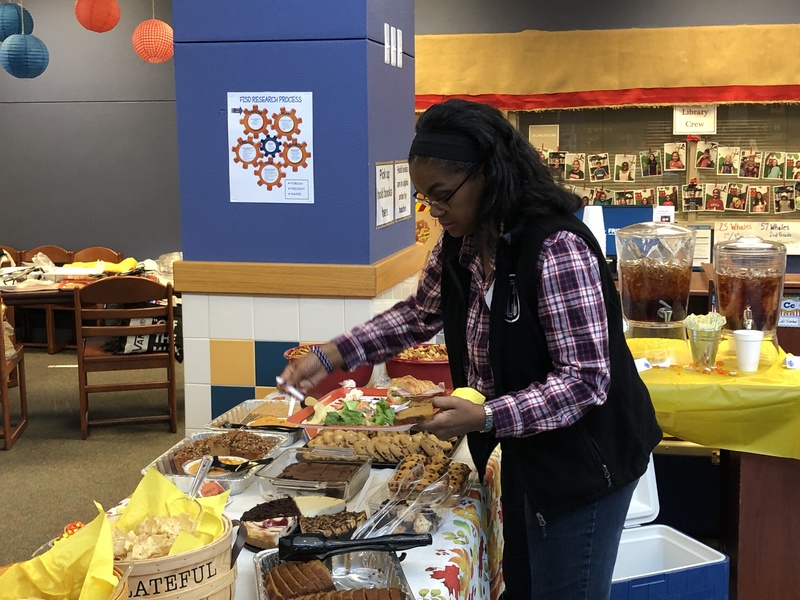 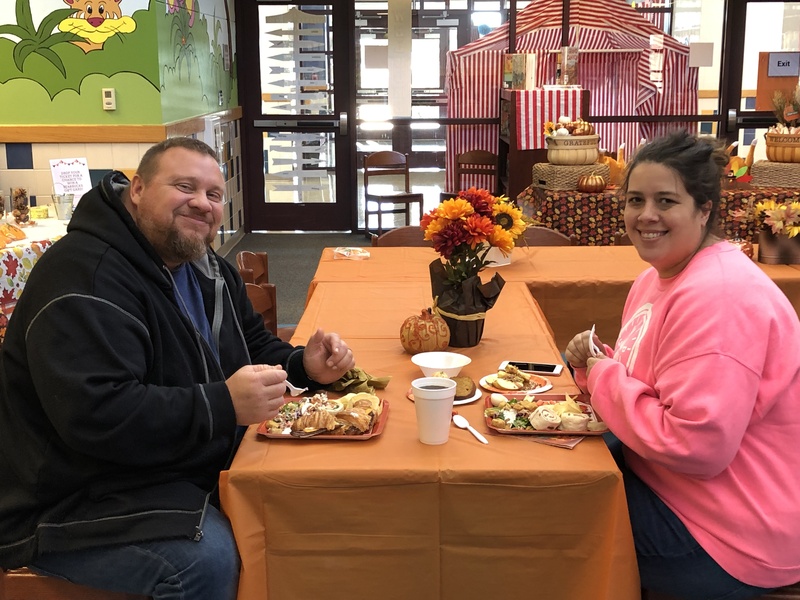 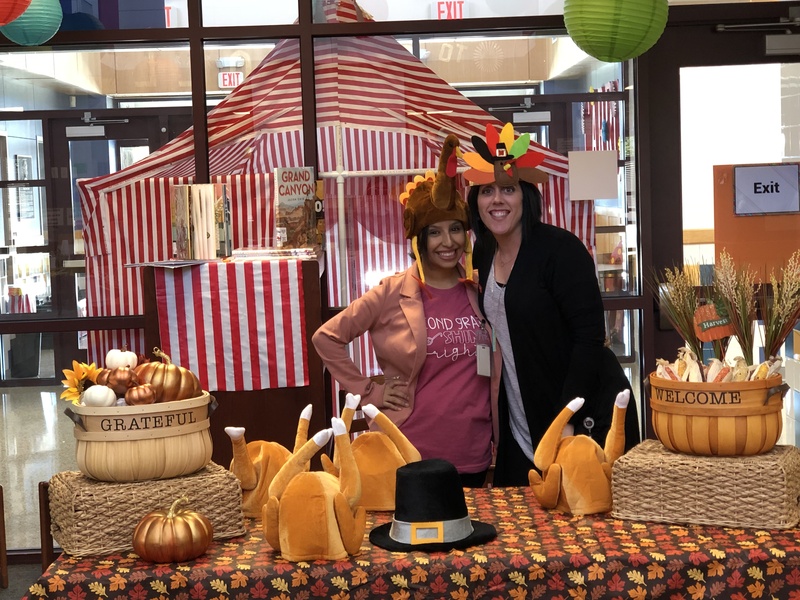 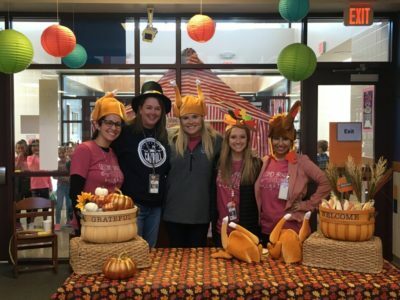 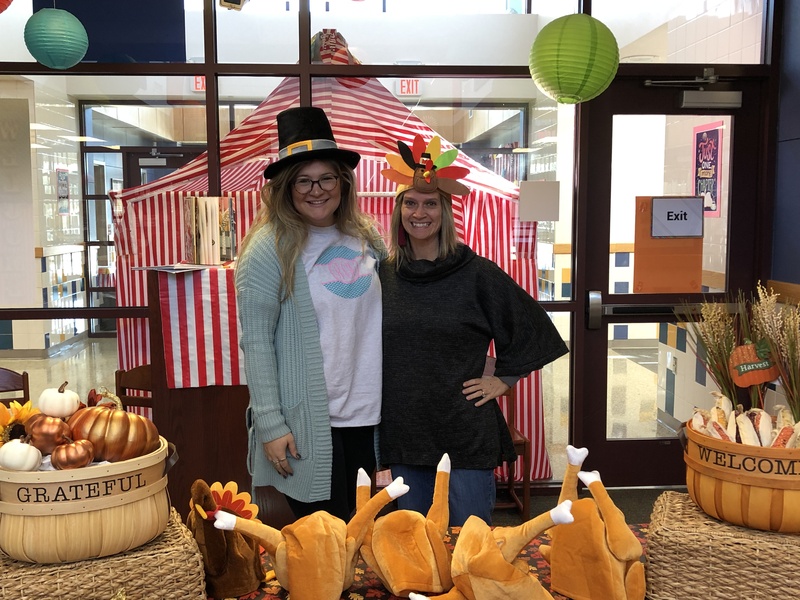 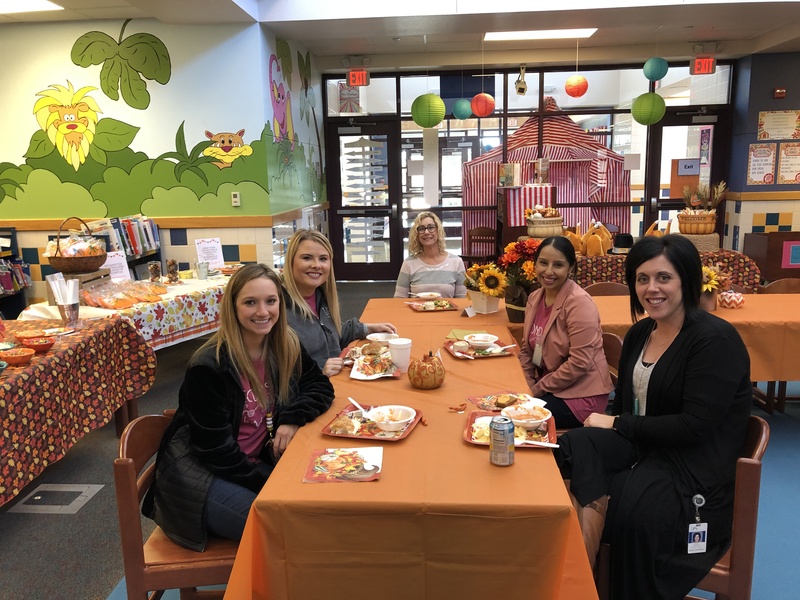 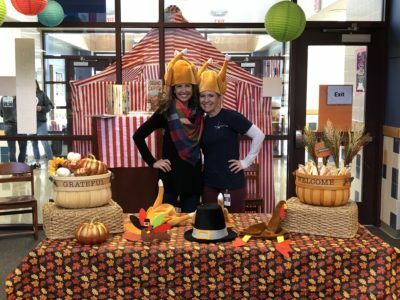 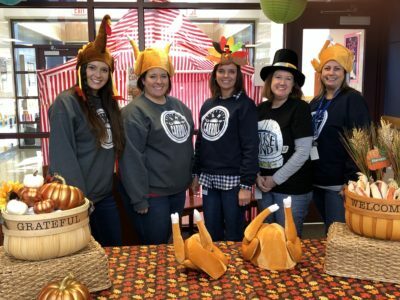 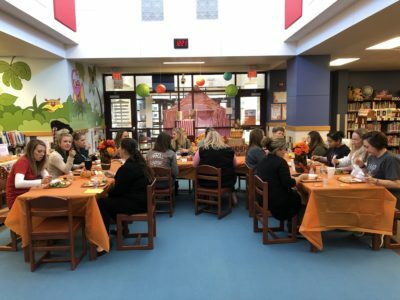 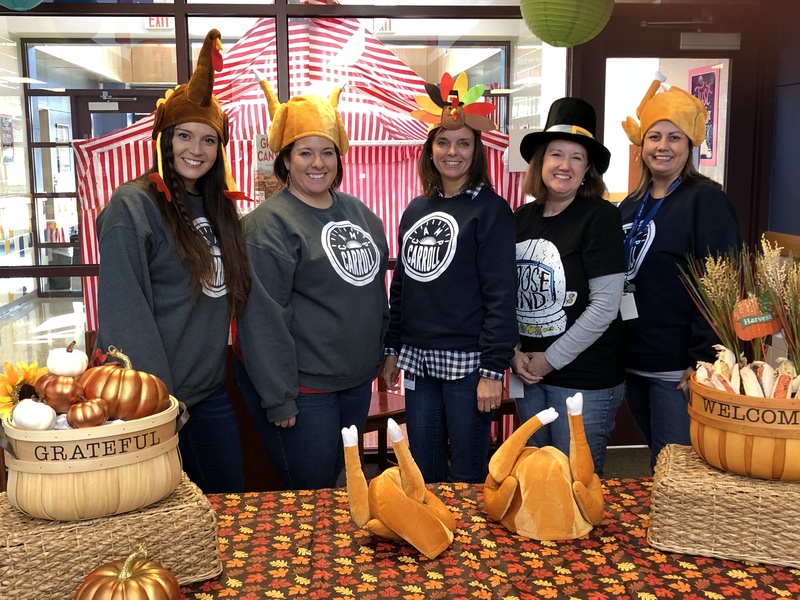 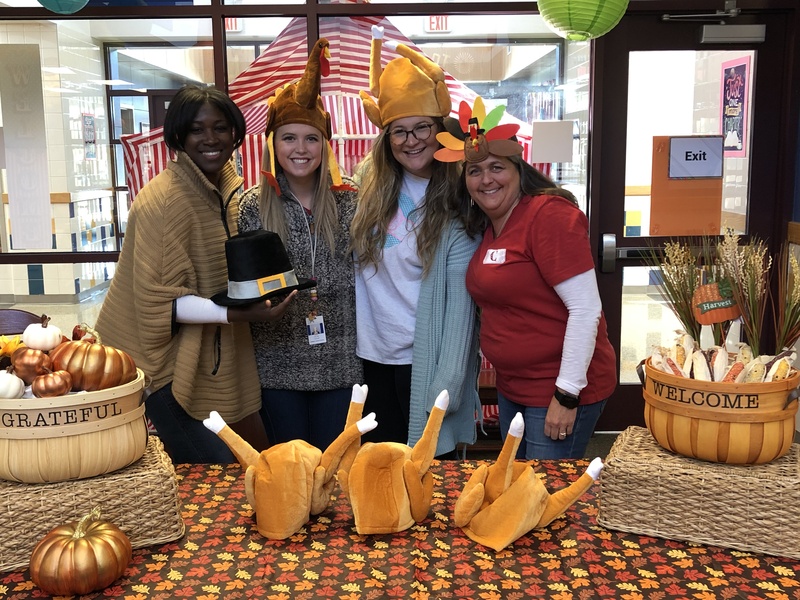 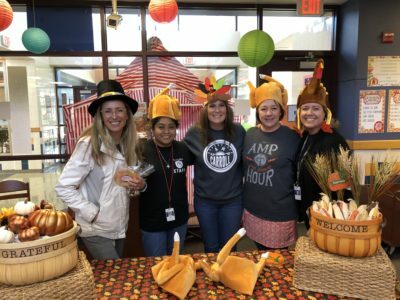 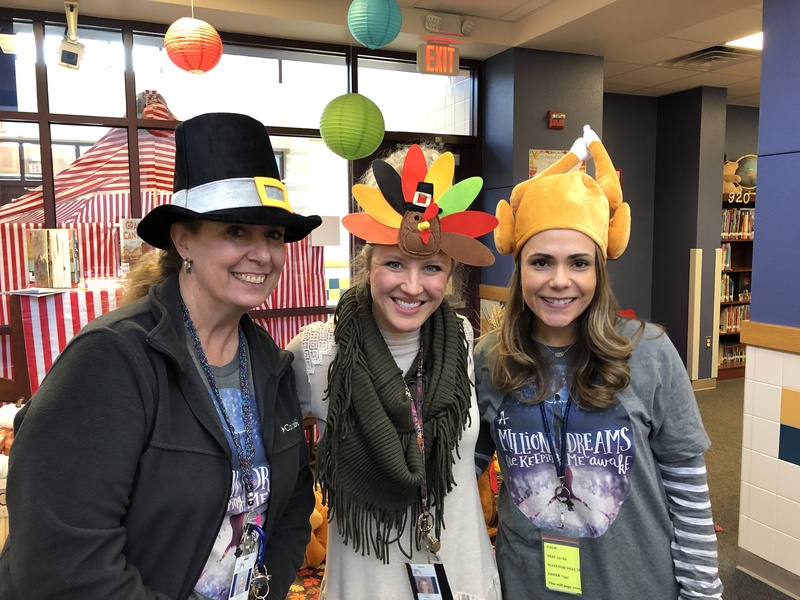 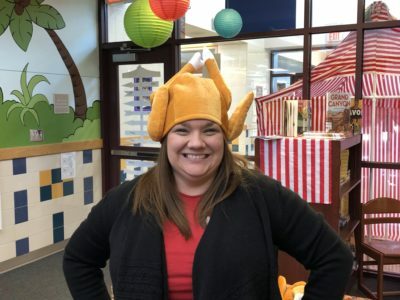 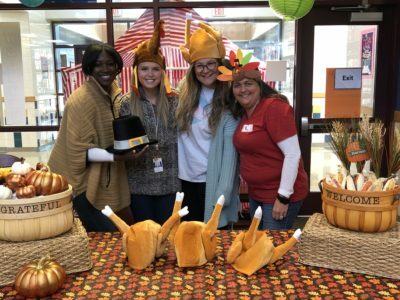 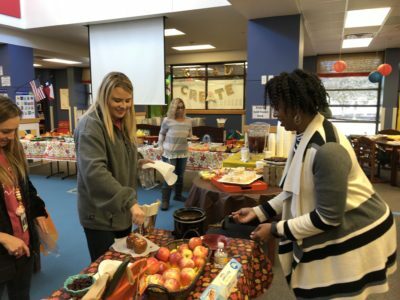 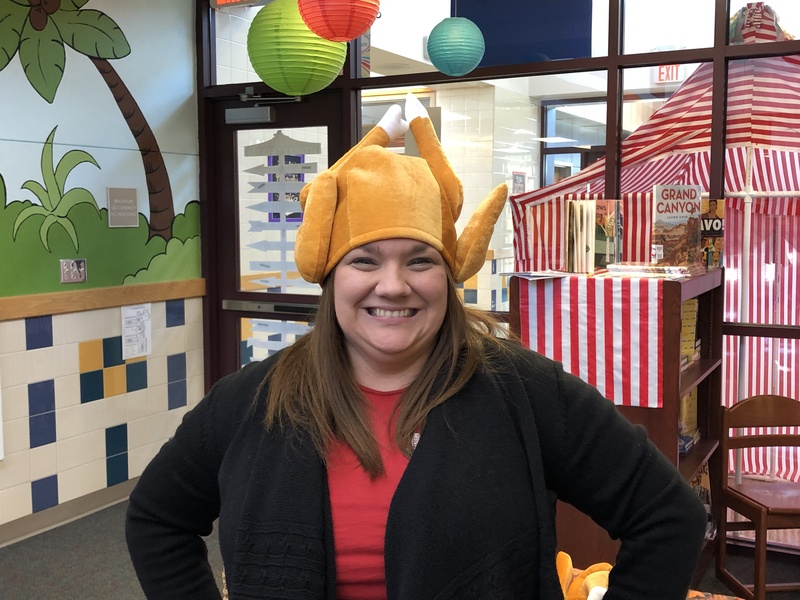 We are thankful for having such an amazing group of parents at our school! Thank you for making the staff feel special and blessed.